* Stomach and Back Aches. * Sports Aches and Pains. 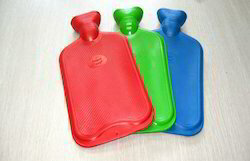 Looking for Hot Water Bags ?